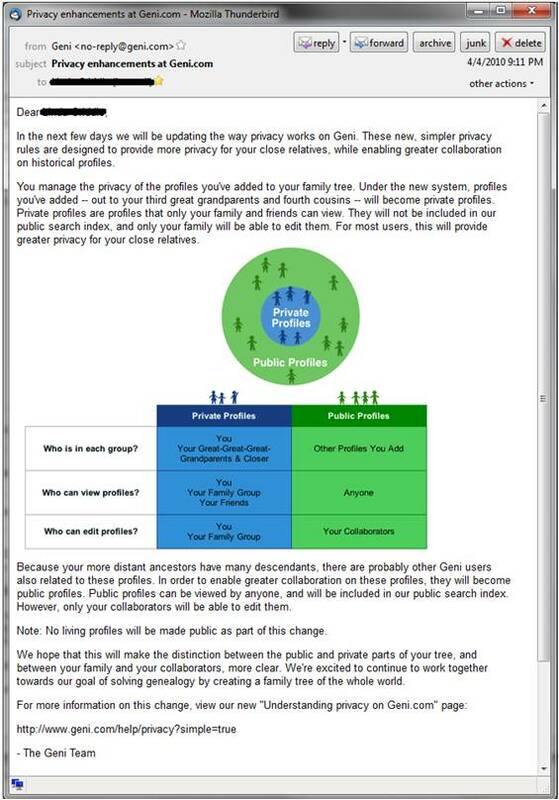 Scrutinizing the privacy policies of social networks and businesses that collect any of your information (this includes both online and brick-and-mortar businesses) should by now be a standard practice for every consumer who does not want their personal information to be sold, resold, traded, or rented. Less known is that you should also be reviewing the privacy practices of every nonprofit group you support as it is a fairly common practice for nonprofits to rent or trade the names and addresses of their donors with other organizations. It used to be that the worst that could happen is you’d get a bunch of other groups asking you to donate, but those halcyon days are long gone. Now this information may be added to the ever growing data file about you and can expose you to serious risks. Donate to a beer fest? It might affect the cost of your auto insurance. Donate to the local symphony? Watch out for that customized scam. And so on. While you can’t control an organizations use of this practice, you can control whether you support non-profits that do exploit your information in this manner.